My voice was never really that glamorous. But a big vocal range really isn’t necessary for the type of songs I sing. For what I sing, my voice does pretty well. 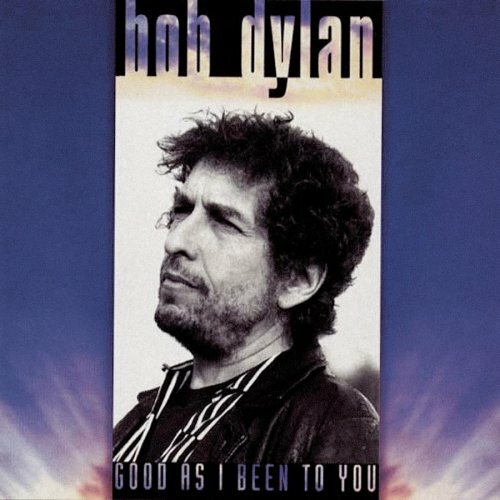 Good as I Been to You is the twenty-eighth studio album by American singer-songwriter Bob Dylan, released in November 1992 by Columbia Records. It is composed entirely of traditional folk songs and covers, and is Dylan’s first entirely solo, acoustic album since Another Side of Bob Dylan in 1964. 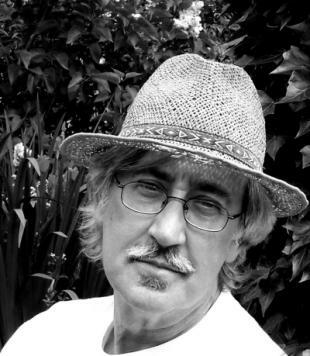 It is also his first collection not to feature any original compositions since Dylan in 1973. On the charts, Good as I Been to You reached #51 in the US and #18 in the UK. of youth. Dark, complex, surreal and fractured, it is like an inspired, lost work from some opiumthralled folk archivist throwing his own torrid genius into celebrating the myriad strengths of anonymously created song: song from before there was a music industry to kill off its mystery and its purpose. Stand-out tracks: ‘Hard Times’, ‘Arthur McBride’, ‘You’re Gonna Quit Me’, ‘Diamond Joe’ and ‘Froggie Went a-Courtin’’. The fine outtake ‘You Belong to Me’ was used on the soundtrack of Oliver Stone’s film Natural Born Killers. …..In its stripped-down intensity, Good As I Been to You recalls the midshow acoustic segments that in recent years have been a consistent highlight of Dylan’s Neverending Tour. Even more than that, the album’s intimate, almost offhand approach suggests what it would be like to sit backstage with his Bobness while he runs through a set of some of his favorite old songs. This is a passionate, at times almost ragged piece of work that seems to have been recorded rather than produced in any conventional sense. Only a quarter of a century late, this is the sort of album the people who booed Dylan’s decision to go electric wanted from him. And for the most part, the songs on Good As I Been to You are the same sort of material that might have appealed to the younger, freewheelin’ Dylan back in the days when he was being influenced — by Woody Guthrie, for example — rather than exerting profound influence in his own right. Still, at least one selection — the unlikely but oddly delightful “Froggie Went A Courtin'” — evinces some of the fascinating perversity that fans have come to expect from Dylan in his middle age. ………… This fascinating exploration of musical roots is more than a diversion for musicologists. Good As I Been to You shows that sometimes one can look back and find something that’s both timeless and relevant. It also proves once again that Dylan can still be every bit as good as he’s been to us in the past. Which is, of course, as good as it gets. My fav song from the album is “Hard Times“. An extremely sincere rendition of this song was recorded in the summer of 92 and released on Dylan’s “Good As I Been To You”. 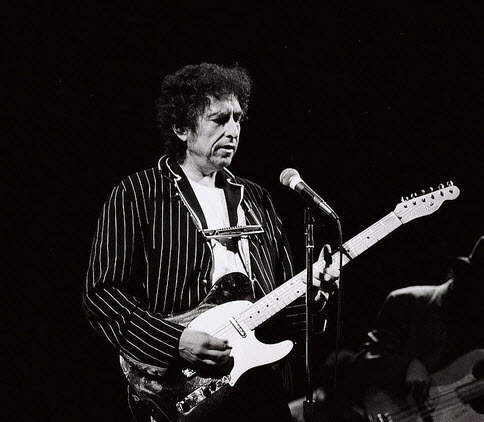 Dylan premiered the song in concert on April 12, 1993 in Louisville, Kentucky. 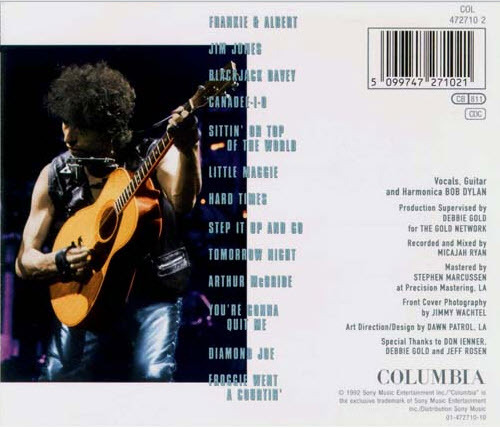 The song which was always employed as a show opener, was an almost constant feature throughout Dylan’s 93 summer tours, until it was suddenly dropped, mid tour, on August 21, 1993, never (as of yet) to return. All songs are traditional, arranged by Bob Dylan, except where noted. All Mod Cons is a 1978 album by the British band The Jam, their third full-length LP. The title, a British idiom one might find in housing advertisements, is short for “all modern conveniences” and is a pun on the band’s association with the mod revival. Your Funeral… My Trial is the fourth studio album by Nick Cave and the Bad Seeds, released on 3 November 1986 by Mute Records.Your Funeral… My Trial was originally released as a double EP. The album was issued on CD with a different running order and the bonus track “Scum”. During this period in his life, Cave was steeped in heroin addiction, perhaps evidenced by the melancholy, desperate mood of this album.